The Cubs signed Mel to be their closer after back-to-back 30 save seasons for the Expos. Something must have happened to him on the flight from Montreal to Chicago because he was lit up as the Cubs closer. Rojas gave up 11 homers and contributed greatly to the 0-14 start that year. He was so bad that the Cubs traded him before the season was over to the Mets in a bad contract for bad contract trade. And they considered themselves lucky. Possibly the worst free agent signing in Cubs history. One of three young catchers on the 1989 Division Champion team (along with Joe Girardi and Damon Berryhill). Wrona got the least playing time of three. He lasted three seasons in Chicago as the team’s third string catcher. He later also played for the Reds. The Cubs picked up Assenmacher towards the end of the 1989 season to help bolster their bullpen down the streth and in the playoffs. Assenmacher didn’t pitch too well for Chicago that season, but he was one of the best lefthanders in baseball over the next few years. He saved 33 games and won 20 while pitching in an average of 70 games a season. After leaving the Cubs he pitched in two World Series with the Indians. 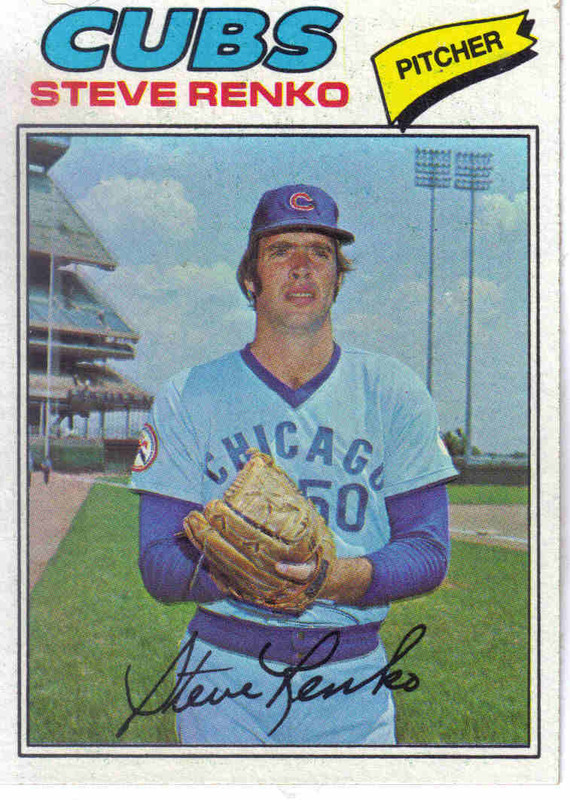 In his only shot at the big leagues, Ed appeared in 9 games for the Cubs. He had trouble with his command, walking 10 and giving up 18 hits in 14 innings. His grandson Jarred Cosart is currently pitching in the big leagues. 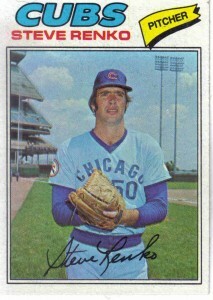 Johnston had an outstanding 13-year big league career. He played for the Cubs in 1914 and served as a utility man, but Johnston really blossomed after leaving Chicago. He led Brooklyn to two World Series and finished in the top ten in hits, runs, and stolen bases four times. His career batting average was an impressive .294.